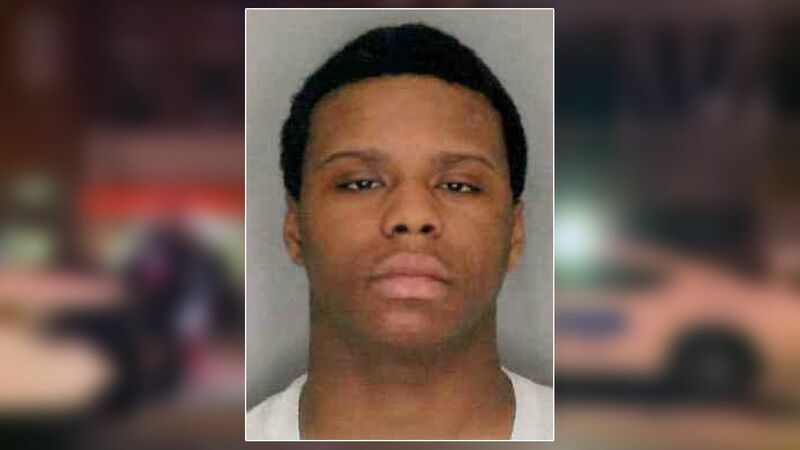 NEWBURGH, New York (WABC) -- An Orange County teenager will spend 40 years to life behind bars for opening fire at Halloween party in Newburgh, killing two people. Nija Johnson was sentenced Thursday on murder and attempted murder charges. The 17-year-old admitted he intended to kill someone when he fired at least 10 shots at the party last year. Seven people were struck, and two young women were killed. 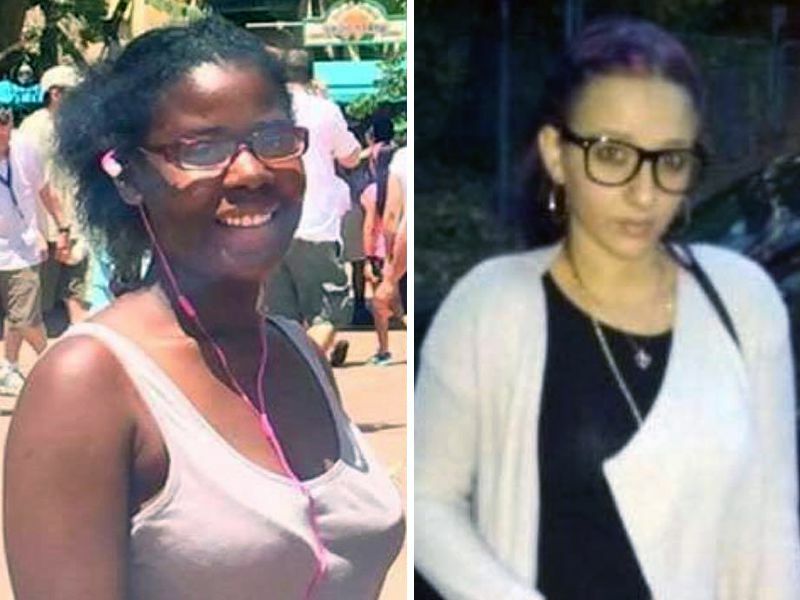 The victims were identified as 18-year-old Omani Free, a senior at Newburgh Free Academy, and 20-year-old Tabitha Cruz. Johnson said he was sorry in court, but the victim's parents aren't ready to forgive him. The shooting happened just before 1 a.m. inside a commercial building at 119 Broadway. Two other suspects had previously been arrested "related to actions of subjects that assisted the shooter immediately following the incident." They are not accused of committing the shooting. 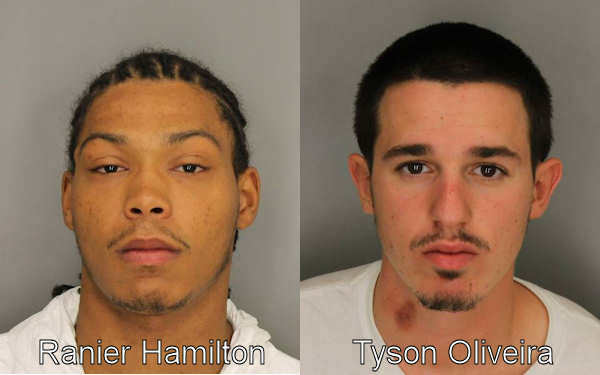 Authorities say 21-year-old Rainier Hamilton and 20-year-old Tyson Oliveira are charged with felony tampering with evidence, while Hamilton is also charged with felony criminal possession of a weapon. About 100 people showed up at the party locatoin, described as an art gallery. But what began with costumes and dancing ended with gunfire, panic, and two young lives cut short.